More than 12,000 children were admitted to Henry Mayo Newhall Hospital’s Emergency Department (ED) last year. You can help ease that experience by participating in Henry Mayo’s year-round Teddy Bear Drive by donating a new stuffed teddy bear or other plush animal. 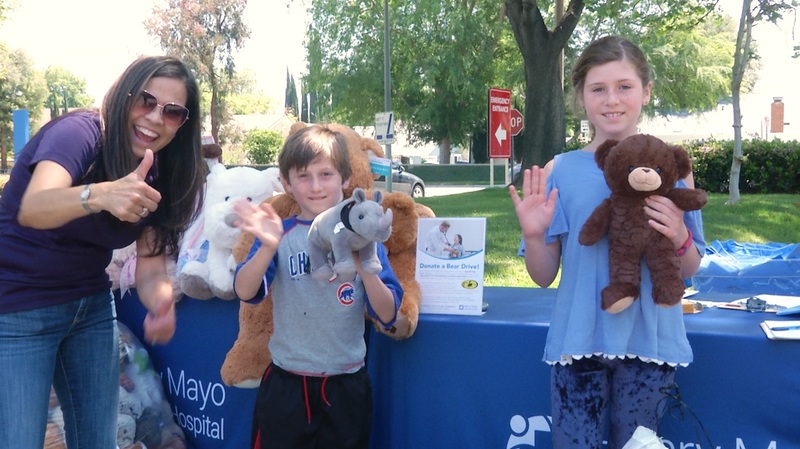 On Saturday, April 28, the “Donate a Bear” Drive collected hundreds of stuffed toys on the Henry Mayo Campus with the help of Camelot Moving and Storage.